Montclair boasts some of the most luxurious homes in Essex County & Northern New Jersey, Luxury Townhomes, Condos and apartments for rent. There has never been a better time to buy a home or real estate in Montclair NJ. Montclair hosts many art institutions and theaters, and despite its relatively small size, has many art venues. It has its own art museum, the Montclair Art Museum and several small galleries. Montclair also hosts two theaters that showcase movies and films, both originally live theaters, having been later converted. Clearview Cinemas has two locations in Montclair, the Bellevue Theater located in Upper Montclair and the Clairidge Cinema, located on Bloomfield Avenue. While the Bellevue Cinema mostly shows main-stream Hollywood films, the Clairidge Cinema shows different types of movies from documentaries to small scale indie films. The township hosted its first annual film festival in 2012 to provide a platform for filmmakers from New Jersey, US and the world. Live theaters include The Montclair Operetta Company, the Wellmont Theatre, Montclair State University‘s Kasser Theater, Montclair State University’s theater in Life Hall, and the Studio Playhouse. On Bloomfield Avenue there is a public stage used for concerts and other events. Dotted around Montclair there are also many art galleries, though most are centered in the Bloomfield Avenue Downtown Area. Concerts are held at the Wellmont Theatre and at several churches and auditoriums sponsored by Outpost in the Burbs, a community-based organization. 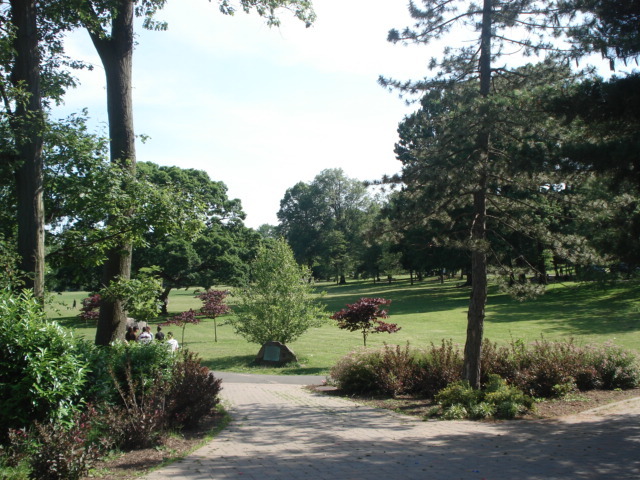 Montclair is considered a commuter suburb of New York City. New Jersey Transit and DeCamp Bus Lines are the providers of public transportation. The average Montclair commute is 38 minutes each way. Twenty-four percent of commuters take mass transit, while 59% drive alone. Twelve times more Montclair commuters take mass transit than the national average. 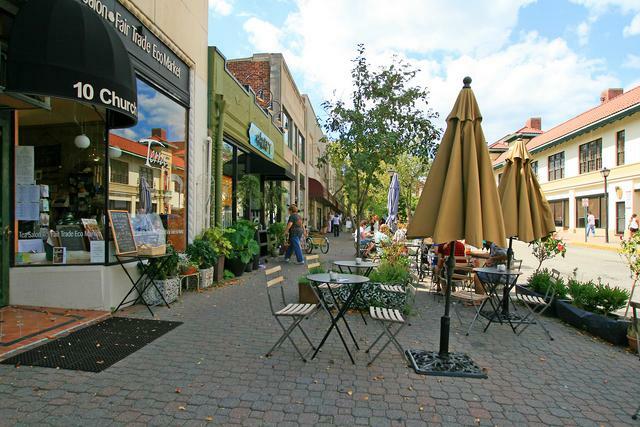 New York City commuters that want a family friendly town with a great school system and easy access to NYC find Montclair to be one of their best options, Montclair’s access to mass transportation, buses and NJ Transit trains makes it a very desirable commuter town for working professionals. In 1868, the Montclair Railway built another line through Montclair, which caused disputes leading to Montclair’s separation from Bloomfield. Shortly afterward it was taken over by the New York and Greenwood Lake Railway, a subsidiary of the Erie Railroad. A third railroad to Morristown was planned in 1860 and construction began, but the Panic of 1873 ended the project. In 1912 the Lackawanna Railroad built a large terminal at the end of their line. The Erie and Lackawanna Railroads later merged, forming the Erie-Lackawanna Railroad, which operated both lines for many decades. They were next operated by Conrail for approximately one year, after which NJ Transit took over passenger operations and Conrail continued freight operations. Meanwhile, the 1912 terminal was closed in 1981 and converted into shops. This station was replaced by the Bay Street station. In 2002, the two railway lines were connected with the construction of the Montclair Connection.